PPDS supplied a 3 metre wide vibrating screen for the processing of limestone grits. 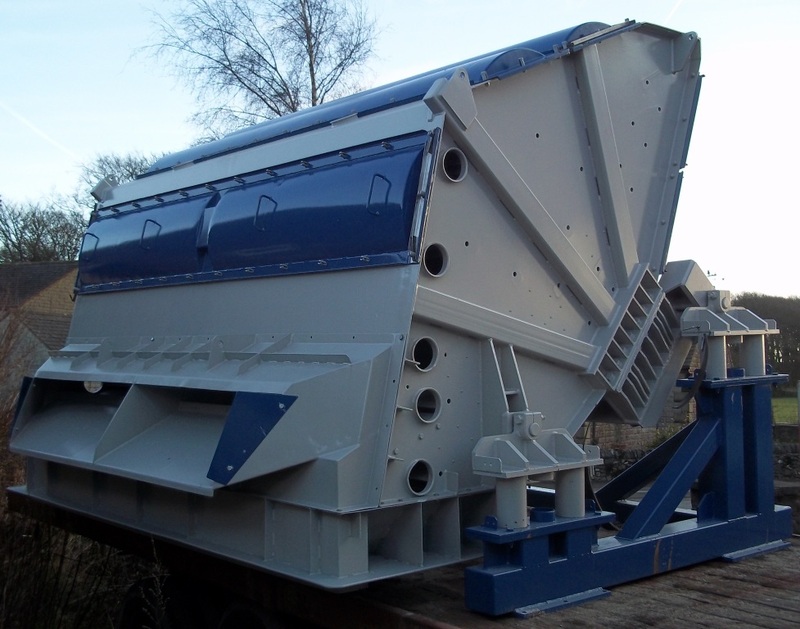 The model 3056 Mogensen Sizer was supplied in fully refurbished condition together with spreader feeder. Mogensen’s pneumatic mesh cleaning device will enable separations down to 0.5 mm at throughput rates of up to 50 tonne/hour.